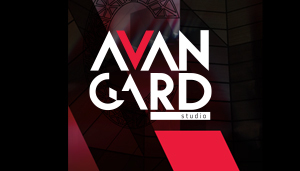 Building an online corporate presence for Avangard Studio included the creation of 4 separate websites. In addition to the main website, where users will find a summary of the company’s activities, we’ve also built 3 separate subdomains for each of the three areas the company specializes in. Keeping up with latest trends, we staked on a unique design with many images. We tried to display as much as possible of Avangard’s portfolio. At the same time, we made it easy for the users to navigate between the four websites. We integrated different contact forms, connected to various corporate emails for each of the company’s activities. With that, we improved the distribution of activities related to specific inquiries. We used WordPress and custom plugins for the project.